The “busy” epidemic. When is this insanity going to shift? When is this Insanity going to shift? You know which insanity I am talking about? Forget about yourself, put others first. If you slow down you may never get back up. Your value and worth is dependent on how much you do, workout, eat, give, and get done. I see this “busy” epidemic everywhere, even in conscious communities. Here’s the thing, in my opinion being busy is something we are addicted to as a culture (I own my part in this), and it’s something that directs us away often from our unique rhythms, cycles, and authentic expression because gosh darnit sometimes what is expressively true is we need to sit ourselves down in a quiet room and not talk to anyone for a few hours. It’s no wonder busy is popularized, because we are often awarded and celebrated for how “busy” we are. We have become a culture of worn out, disconnected, and burnt-to-a-crisp people who think doing more is going to get us what we want. Now don’t get me wrong, I am a huge fan of consistent and persistent devotion and dedication to something AND I also know that just like nature we are not meant to be on one speed all the time. As you are reading this email I will be in the middle of a week-off to unplug, be in silence, nourish myself, and tune into me. I have been in major production and outwardly-expressed-energy-mode for most of this year, and my body/psyche have been giving me many cues that it is time to unplug, direct my attention in, and restore before the next big expansion of leading The Expressed Woman event. While I have implemented over the years a schedule for myself that honors the cycles and rhythms and have scheduled in a lot more downtime, my doer and perfectionist at first resisted taking this time off. But a voice in me knew that this was the exact right time to take time off. Space, and time to be internal is what feeds my expression and supports me in practicing what I teach. If I am always in the doing, I am not able to tap into my most authentic expression and share and lead from that space. And taking time to be really does allow me to be of best service to me, my clients, my boyfriend, and friends. 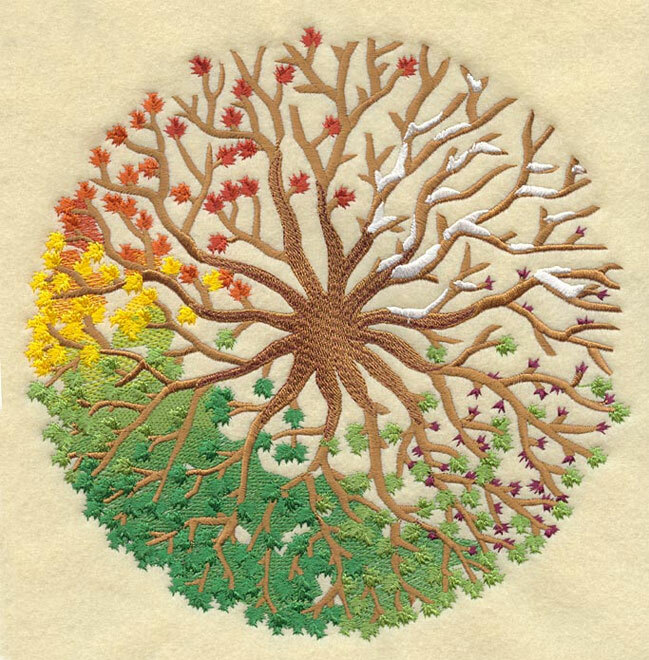 Just like nature, you and I go through many cycles and seasons throughout our lifetime. 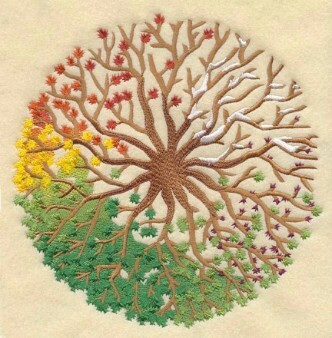 Just like the four seasons, we too have many different seasons we go through. Nature doesn’t resist Fall and Winter, the more internal parts of the cycle. It knows that in order for the new seeds to be planted and to grow, it must be willing to release and let go, and get quiet. The quiet and death of Winter is what feeds the new seeds planted in Spring. So where in your life right now are you over-committing yourself? Where are you not saying no, and not slowing down to rest, even though your body and psyche are so desperately trying to get your attention? Where are you still hooked into the myth that busy is somehow more deserving or better? This week I invite you to schedule some time for yourself to feed your own genuine expression. It might not be an entire week off at one time, but even simply an evening home by yourself, or a 5 minute window to breath, can do wonders. I invite you to create that for yourself this week. I would love to hear what you notice and how you experience yourself as you take time for you! P.s. I feel that the epidemic of busy is the number way we disconnect from the freedom being our expressively unique selves in the world. If you’re craving a day of slowing down, sisterhood, and reconnecting to the truth of who you really are then I would love for you to join us at the The Expressed Woman event coming up on June 3rd.